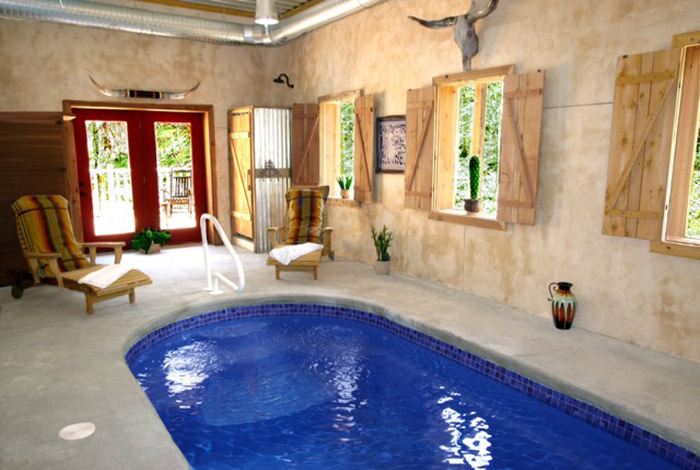 Take time away from the craziness of the day and spend time in The Watering Hole. 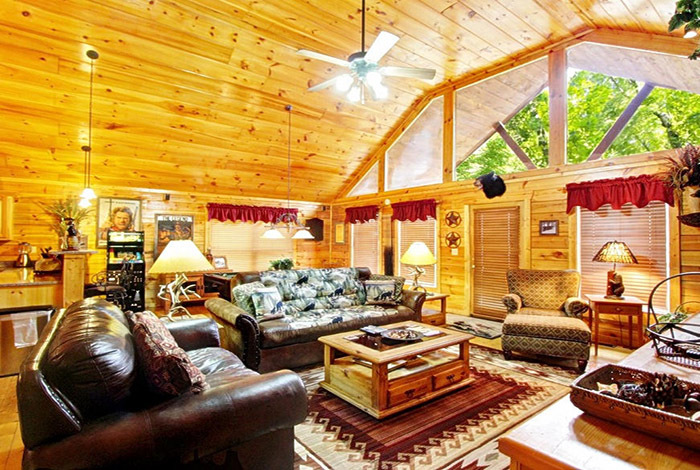 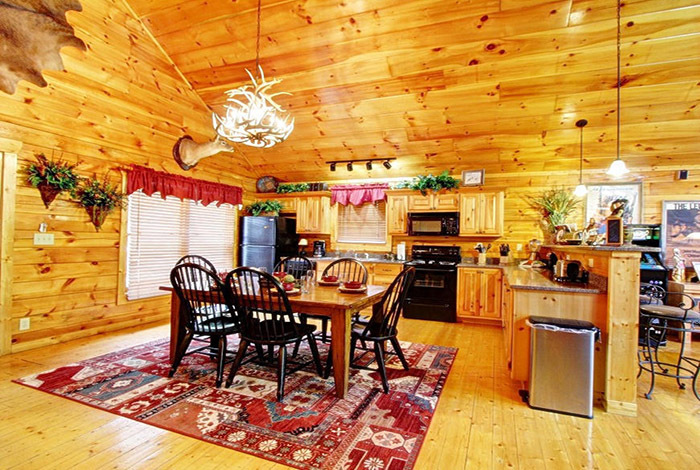 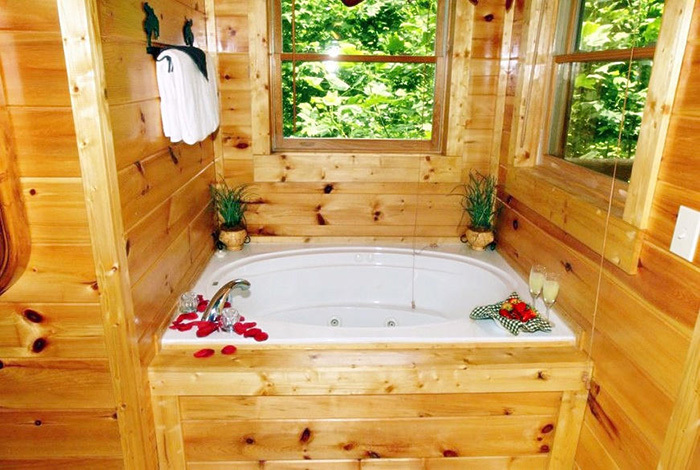 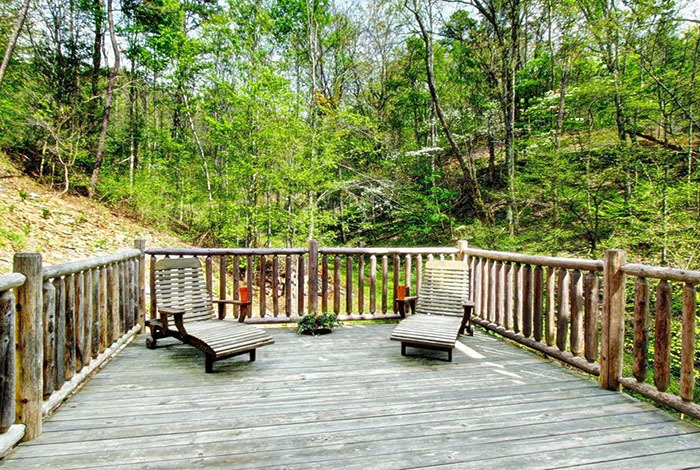 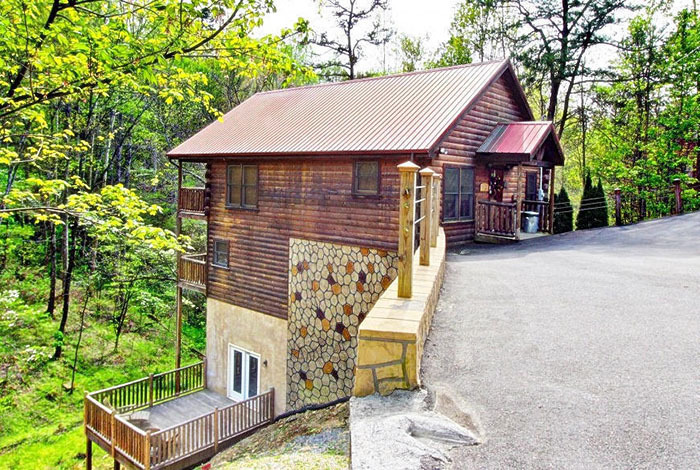 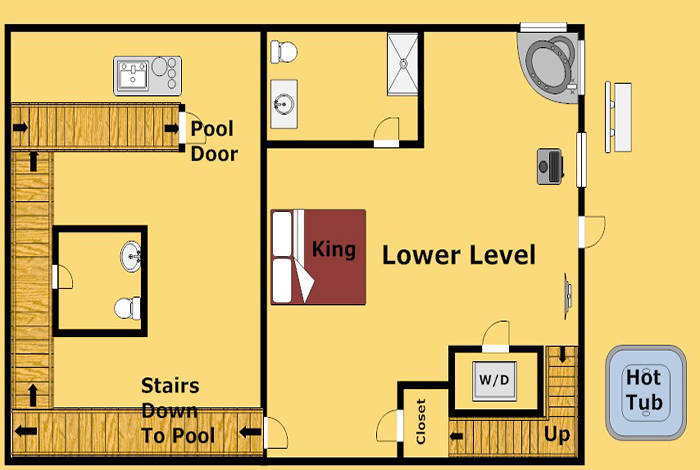 The perfect Gatlinburg Pigeon Forge cabin is perfect for that much needed getaway. 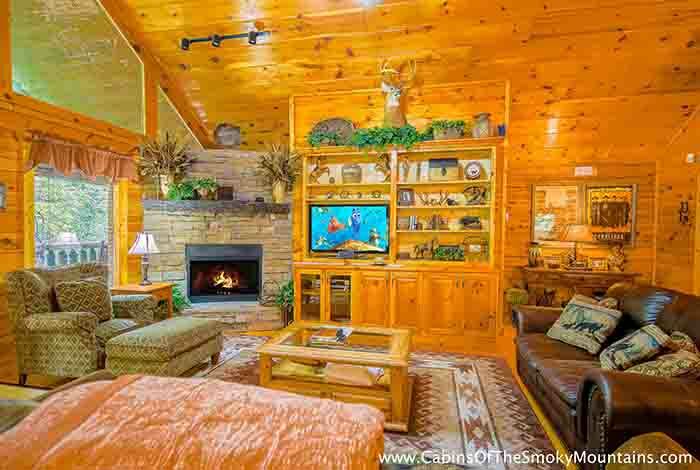 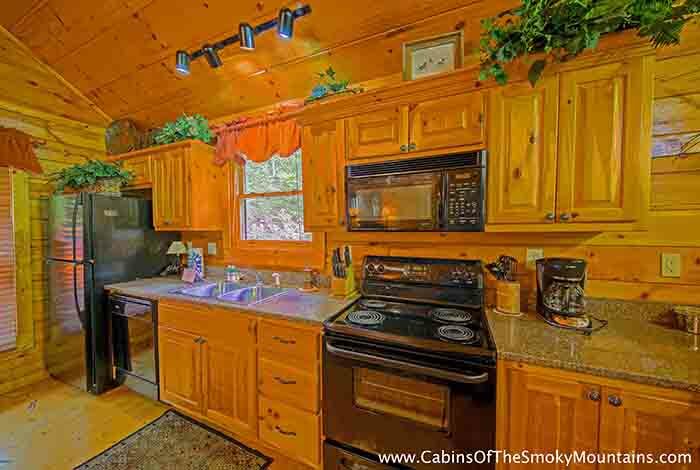 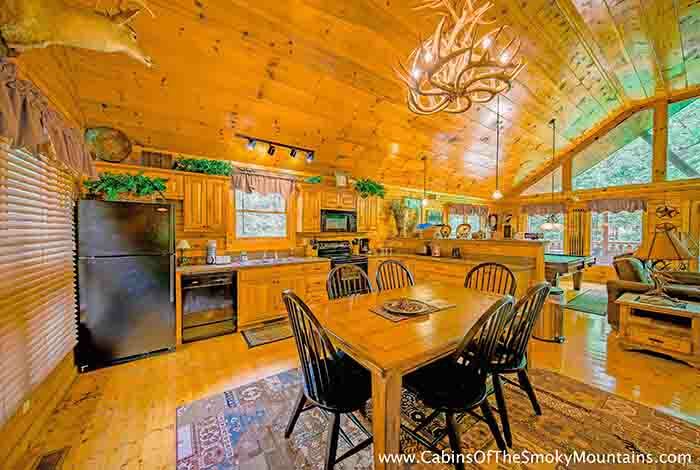 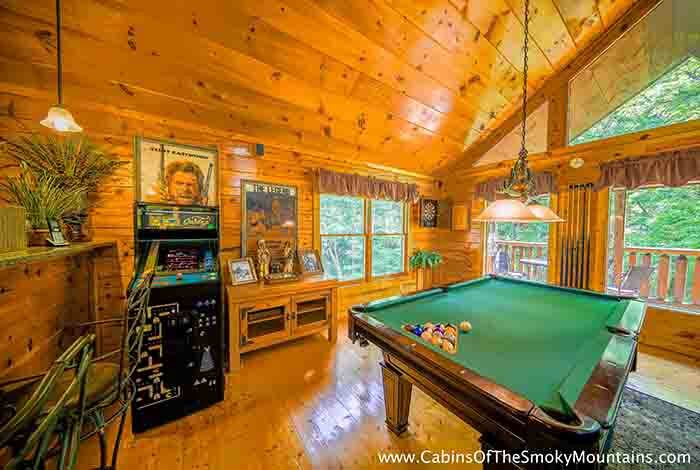 Nestled in the heart of the Smoky Mountains, this cabin rental comes with everything you can imagine and more. 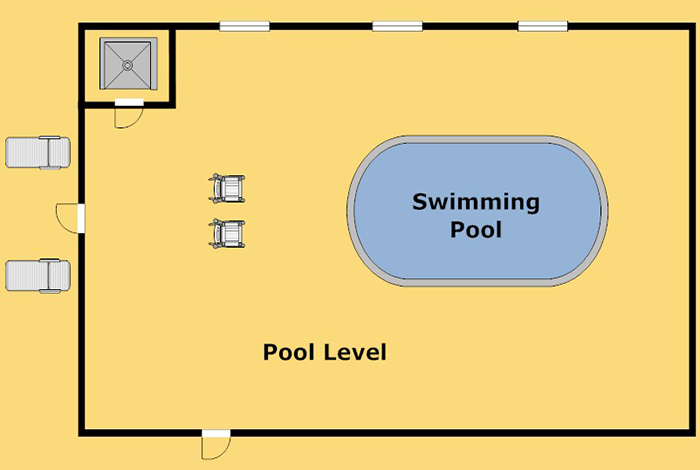 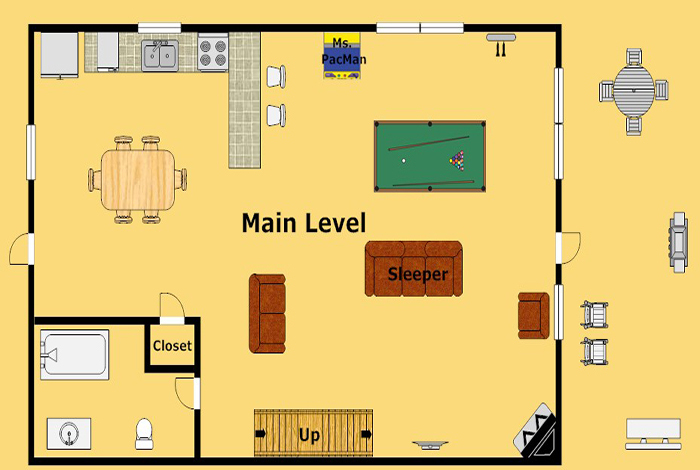 With one enclosed bedroom and additional sleeping you can gather with 6 of your closest friends and family, as you soak in your hot tub, play a game of pool, or take a dip in your very own indoor pool. 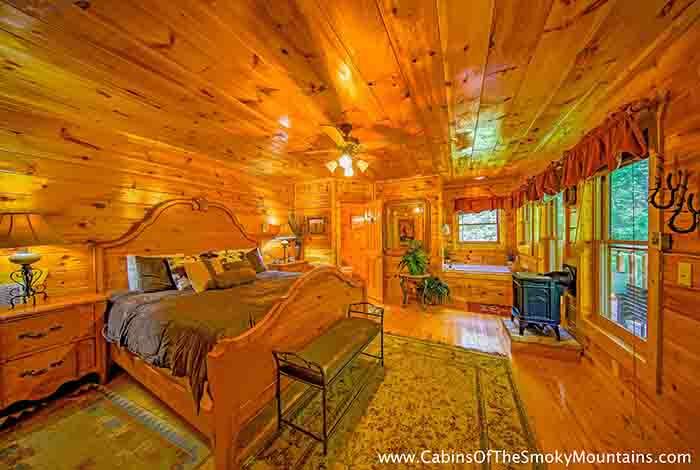 If you choose to head out and explore this cabin rental is ideally located 5 minutes from downtown Gatlinburg or Pigeon Forge allowing you to spend your day enjoying the vast amount of shopping, restaurants and attractions without a commute. 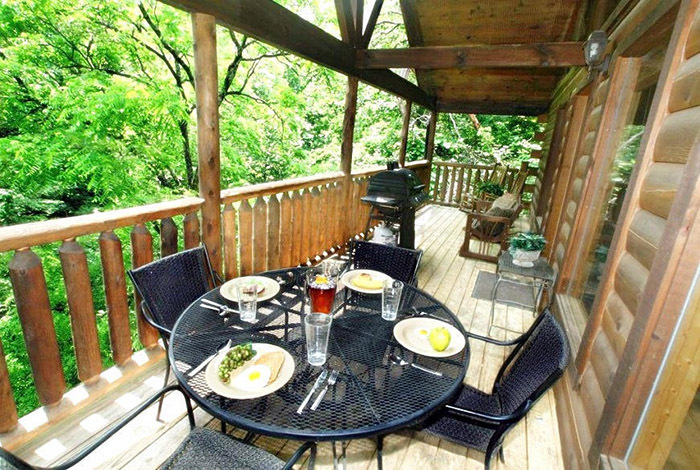 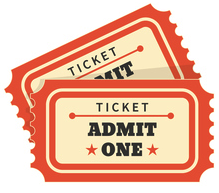 Take a hike or enjoy a picnic in The Great Smoky Mountains National Park, experience the thrill of Ripley’s Haunted House. 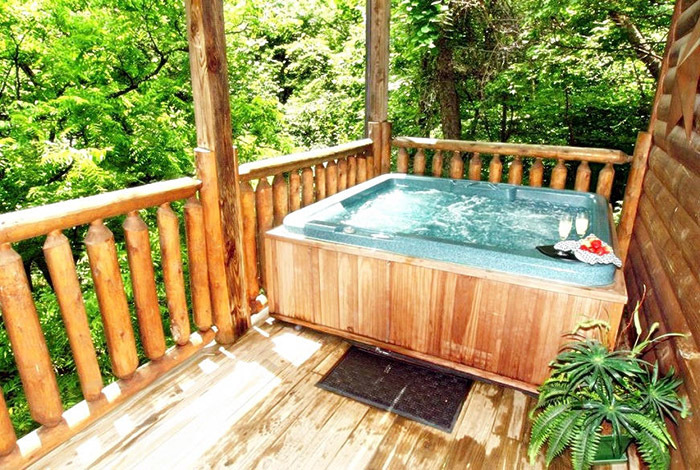 No matter what you do on your next mountain getaway stay in The Watering Hole and make memories of a lifetime.